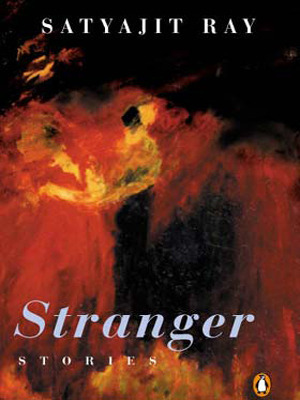 I am not a fan of short stories and do not enjoy them as much as I enjoy reading novels. I suppose I prefer to be lost in a story for a much longer duration. However, I was curious to read Satyajit Ray’s collection of stories. We have all heard about his films but the fact that he was a very good author, especially for children is not very widely known. This book is written in a simple English, ideally for Class VIII/IX/X students. In fact, I remember reading one of the stories in my school. The stories have one thing in common: The exploration of the human emotion. All of them scratch the surface barely enough to reveal the human emotion and them being short stories, do not go deeper. They are a light read and if you like short stories, you should check it out. The announcement of the discovery of gas in the KG-D6 gas block was hailed as a monumental occasion. It was supposed to make India a gas-surplus nation and cut down on energy imports which were draining our coffers. They still are actually. This was in 2006. Since then, it has gone downhill from there. As of 2015, RIL and ONGC are still at war with the Government and with each other regarding the pricing of the gas and of favoritism towards RIL. The gas price became such a major issue in the 2014 elections that the outgoing UPA Government dumped it on the incoming BJP to take it up. Even now, the gas pumped out of the KG-D6 basin is nowhere close to the numbers which were given out. 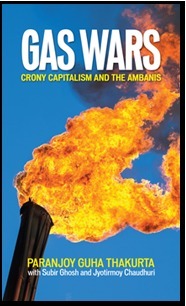 This book discusses the irregularities in the pricing of gas in India and the stranglehold of Reliance on the country’s economy and politics. Several publishers refused to publish this book as it is and RIL sent a legal notice to the authors and the publishers. The defamation notices demanded that the book sales be stopped and the publishers and authors pay 100-crores. It was just a strategy to make the authors back down. This book is a must-read as it not only tackles the question of corruption and crony capitalism but is a glimpse into what our nation has become. Why is it that the Red Corridor (where Maoist threat is large) is concentrated in resource-rich regions. Read: Vedanta. Or a recent report about the wealth gap in India wherein the top 10% of the rich in India control over 75% of the country’s wealth! As I write this, I realize I am contributing to this gap by working in a company owned by India’s 18th richest man. Not for long, hopefully. This is the first William Dalrymple book I have read. He is a historian who fell in love with India and the co-founder of the Jaipur Literature Festival. He is an award-winning author and has written several books based during the Mughal Era. 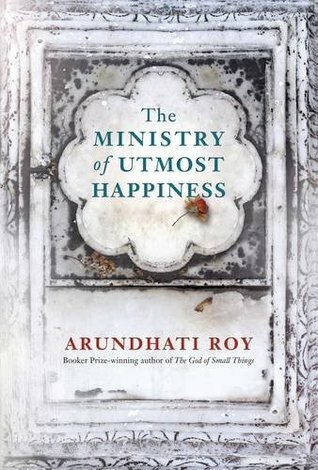 This book is set in Delhi in 1857 when Indian sepoys revolted against their British rulers. 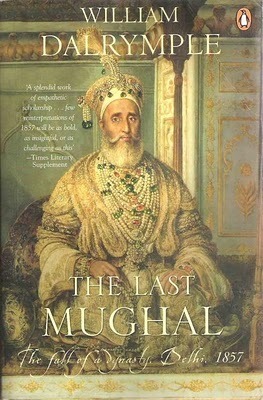 It is also about The Last Mughal, Bahadur Shah Zafar to ever rule India and his final days. The book brings the Mughal Delhi to life. The people who lived then, the social structure, the streets filled with vendors and banks run by baniyas all come alive in this book. The point of note was the role of Indian sepoys in bringing about their own downfall and their role as being a mercenary force. I remember reading about the role Bahadur Shah played in the Mutiny of 1857 and how he rallied the troops around him in 10th std in my History book (Yes, I was fascinated by history then too :D). 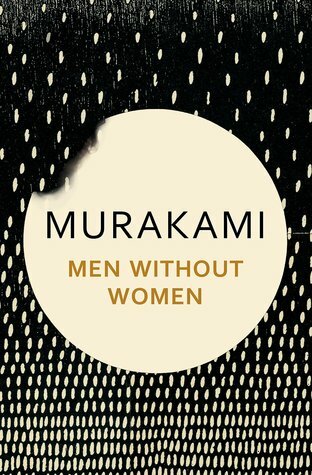 This book breaks that myth and actually shows how indecisive he really was. This book has some lessons in leadership and why the great Mughal Empire declined to the extent that their last ruler did not even get a proper burial deemed for a King.